Not with your fingers though, but using cigarettes. Yes, cigarettes. Them cancer sticks have a productive outlet after all aside from poisoning your lungs. 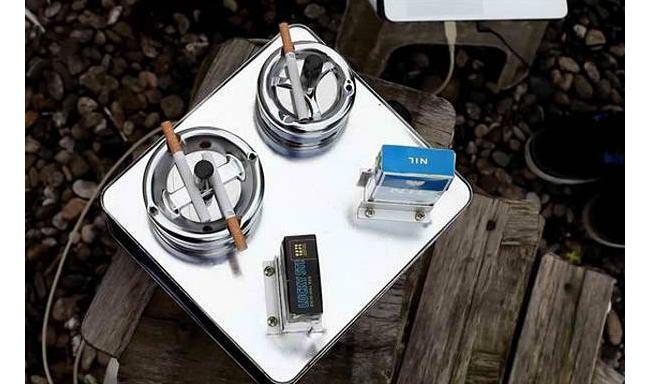 Called the Ziggybox, this synthesizer allows smokers to produce sounds by interacting with its contents. Expect more like minded experiments to pop up in the future. We may not be in the 80s anymore, but the synthesizer is here to stay.